As hosted PBX and cloud solutions continue to mature and gain adoption with commercial customers, many VARs still present an unnecessary challenge to customers evaluating this type of solution. That challenge is the requirement for an upfront payment for the handsets, router, and other necessary endpoint components. 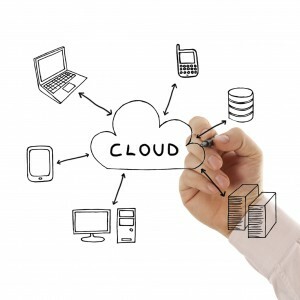 The appeal of the cloud to most customers centers on an easy to implement “fee for service” model, with the flexibility to adjust the technology features they need when they need them, and avoid ever owning another piece of technology equipment that is eventually relegated to taking up space and collecting dust in a storage closet. Logically, customers expect to pay for this fee for service solution entirely under a fee arrangement, typically as a monthly operating expense. Therefore, it is counterintuitive to require an upfront capital outlay for endpoint equipment, or any type of payment that results in ownership of those components. The TAMCO Cloud Rental Program helps enrolled partners present a comprehensive hosted/cloud offering that matches customer expectations and keeps the solution and the sales process simple and effective.